Limited Edition Art Print: If you are an avid music fan then why not add this rare art print by Frank Kozik to your collection. 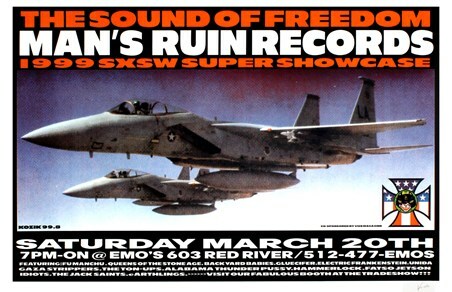 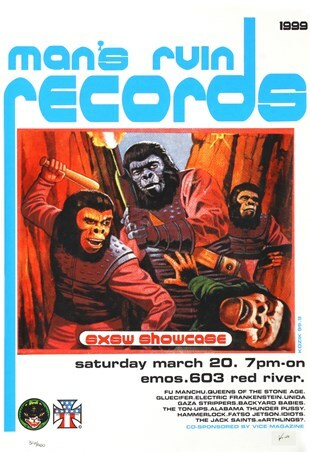 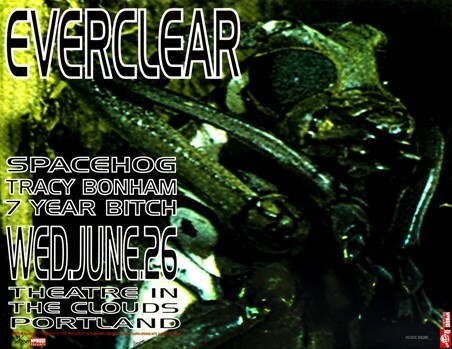 Known as both an artist and record label producer (Man's Ruin Records), he created promotional posters for many underground bands as well as Red Hot Chili Peppers, Stone Temple Pilots, The Offspring and Pearl Jam. This excellent piece is guaranteed to catch your eye with its neon green borders and black print in the centre. 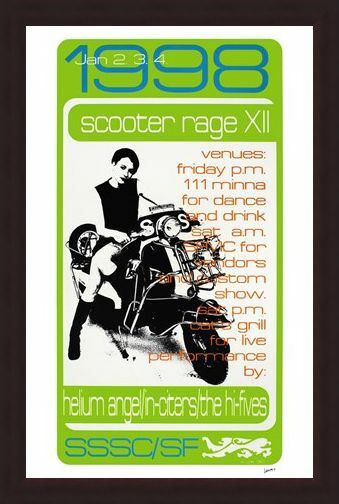 Promoting the 1998 tour dates for power pop and rock bands Helium Angel, Hi-Fives, this music poster will make a unique addition to your collection. Each copy is hand signed and numbered at the bottom by the original artist, Frank Kozik. 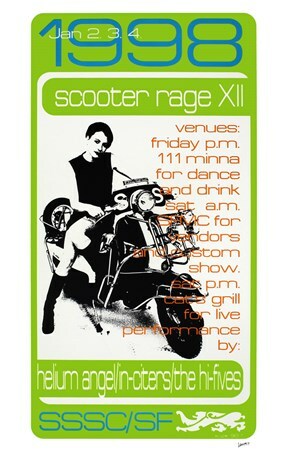 High quality, framed Scooter Rage XII, Frank Kozik limited edition print with a bespoke frame by our custom framing service.